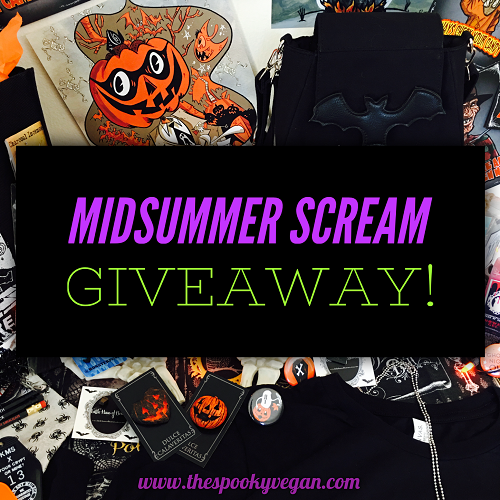 The Spooky Vegan: Midsummer Scream Spooky Prize Pack Giveaway! 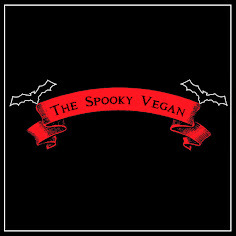 CONTEST CLOSED - check The Spooky Vegan Instagram for winner announcement soon! More giveaways to come, stay tuned and make sure you are following me on my Instagram! To enter, head on over to my Instagram and find the giveaway post with full instructions on how to enter! If you don't have Instagram, never fear - you can just leave me a comment with your name and email address (so I know how to contact you if you win) in the comments below. You can also increase your chances of winning by sharing the giveaway on Instagram (either in a post or in stories - make sure to tag me so I see it! 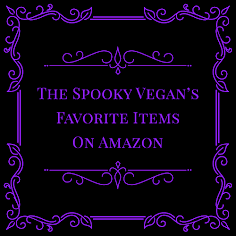 ), sharing the contest on Twitter or Facebook (make sure you tag me on those too so your entry counts - my Twitter is @thespookyvegan and my page on Facebook is The Spooky Vegan). The more you share, the more chances you have of winning! Heartfelt thanks to all the vendors that donated items - make sure you continue following them for amazing creations - I am a big fan of every single one of them! Please note, the contest is only open to US residents and your profiles must be public for me to view your entries. Contest closes Sunday, August 12th at 7 PM Pacific Time and winner will be chosen at random. Winner will be announced on my Instagram! Yay Halloween giveaway! I LOVE your blog!! cgrossane@gmail.com -- what a great giveaway! This is INCREDIBLE! The most epic giveaway ever. Great giveaway! shangelx @ gmail dot com. Pyolstarr@gmail.com fingers crossed for the win! Omg! So much great stuff! I would love to win! This contest is amazing and so are you. 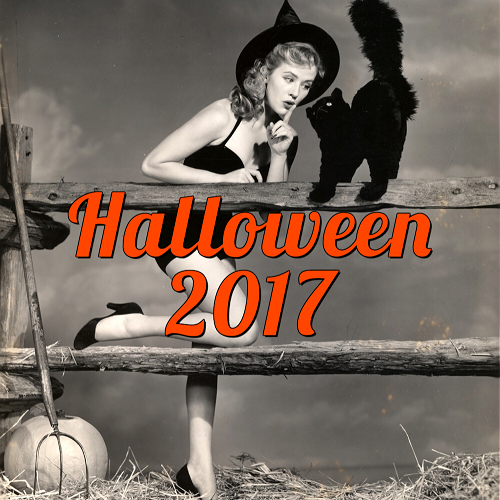 Thank you for hosting this spooktacular contest! Thank you for this chance to win all these goodies! Since I love 6 hours away. Thank you for this killer giveaway with all these amazing goodies! Been volunteering for 3 years at Midsummer Scream! Never can get a chance to shop cause I'm busy with managing volunteers (volunteer assistant coordinator) and running around all day like a chicken with no head on. Its totally worth it cause the volunteers i work side by side, makes a difference how guest experience midsummer scream. I hope my chances are good to win! Thank you for taking your time and effort for making this give-a-way!? So much spook! I love it! So many much need, so many wants! msf0307@gmail.com!!! Best of luck to us all! 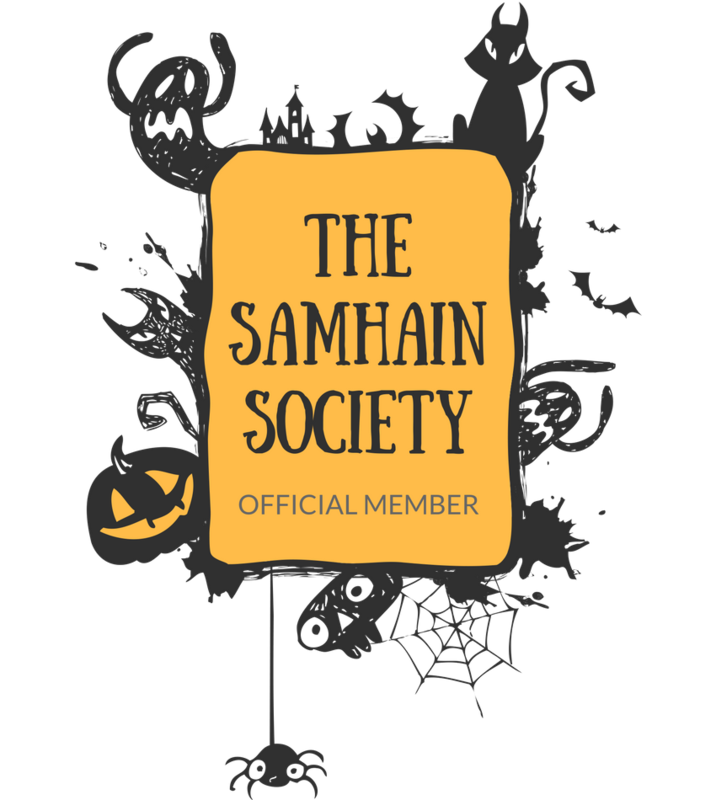 Awesome Halloween-Horror-Spooky Prize Pack! Please enter me into your giveaway drawing for the chance to win! This is a really cool prize pack! If I won, I'd love to share some of the prizes with family! Thanks again! Shared on FB (Sun Spenc), my name is Sun, my e-mail is xxsunslashxx@yahoo.com Thanks! Strotta9510@gmail.com is my email and this is to die for omg!! I’d love to start a horror/Halloween collection!! Such an awesome giveaway. Keeping my fingers crossed. I also love your blogging page!! Great 👍🏻 stuff!!! And I really like your blog page, I was checking it out & some good stuff!! Double, double toil and trouble; Fire burn, and cauldron bubble. Oh how I yearn to win these spooky Halloween goodies. thank you for doing this, this is so awesome!